This week, we also got to hear from Andrew Machota with an update on New Town Connections (NTC)! 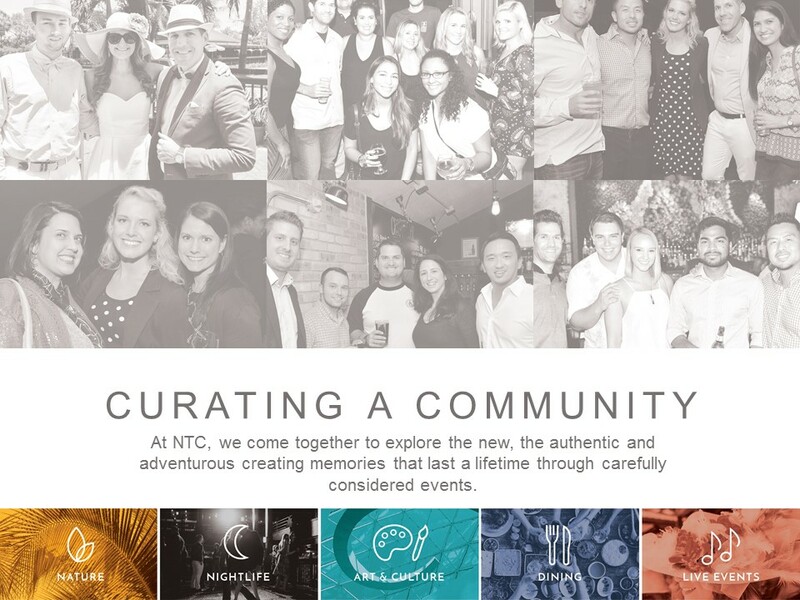 New Town Connections is “an exclusive social club for young professionals here in downtown St. Pete and throughout Tampa Bay.” Similar to our first presenter (Kabinger), NTC also creates a community, “but we do it in-person through events,” Andrew said. The membership-based company hosts 2 events each week across Tampa Bay for young professionals. The events vary widely but are all designed to bring people together to have fun and make new friends. “We go paddle boarding, we through dance parties, we tour the Dali, we do dinners,” Andrew said. 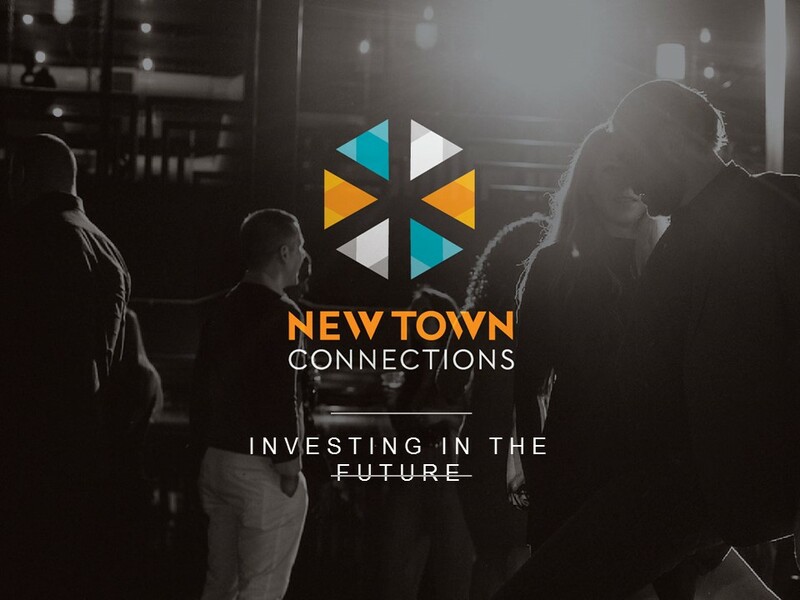 As the CEO of New Town Connections, Andrew sees it as his job to help connect his members to others in the community and facilitate the formation of new friendships. Originally from Indiana, Andrew moved to St. Pete six years ago. “I was 30 years old and a CPA, and I only knew one person,” he said. This experience is what led to the creation of New Town Connections several years ago. 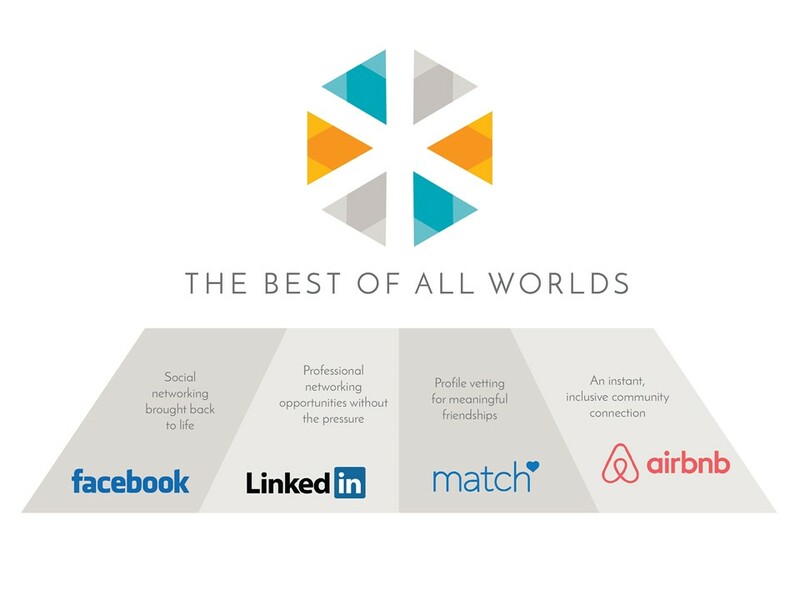 “At New Town Connections, we are the best of all worlds,” Andrew said. The company combines the benefits of popular online platforms but uses real-life interactions to create lasting friendships. “We run events so you can meet people in real life – not just on Facebook. I know what you do for work, just like LinkedIn. You tell me who you want to meet, just like on Match.com, and I’m going to introduce you to those people,” Andrew explained. To do this, New Town Connections conducts interviews with every prospective member, getting to know them and making sure they’re a match for the community. “It’s just a conversation through FaceTime or Skype, to find out where you come from, what you do, and who you want to meet,” Andrew said. This information gleaned from these discussions allows Andrew and the other NTC hosts to create better connections and facilitate group interactions. 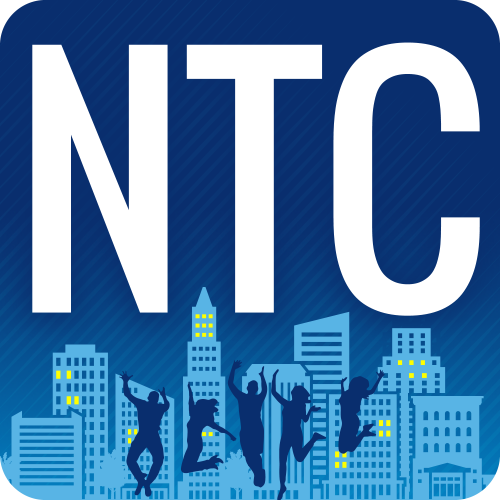 New Town Connections was launched in August of 2015, and in the past two years, the company has signed up over 700 members. 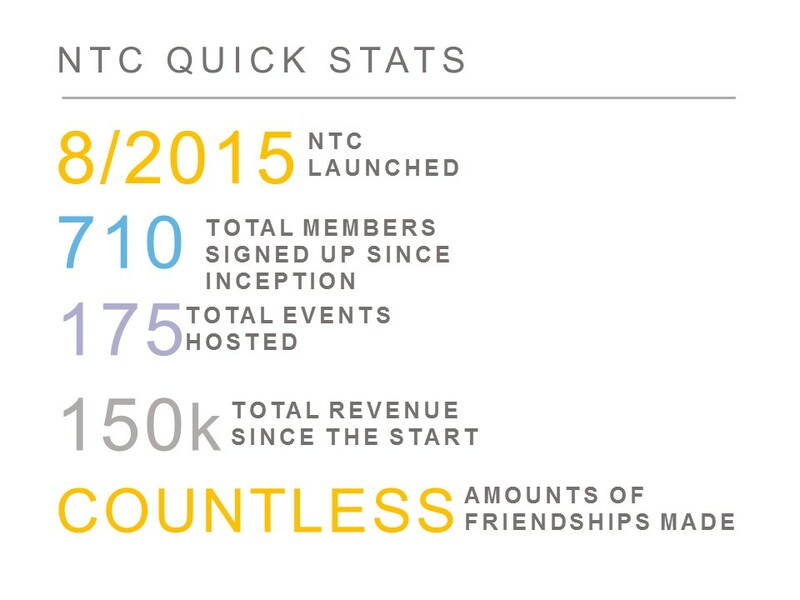 They’ve held more than 175 events and generated over $150k in revenue from memberships. “Countless people have made friendships through our club,” Andrew said. 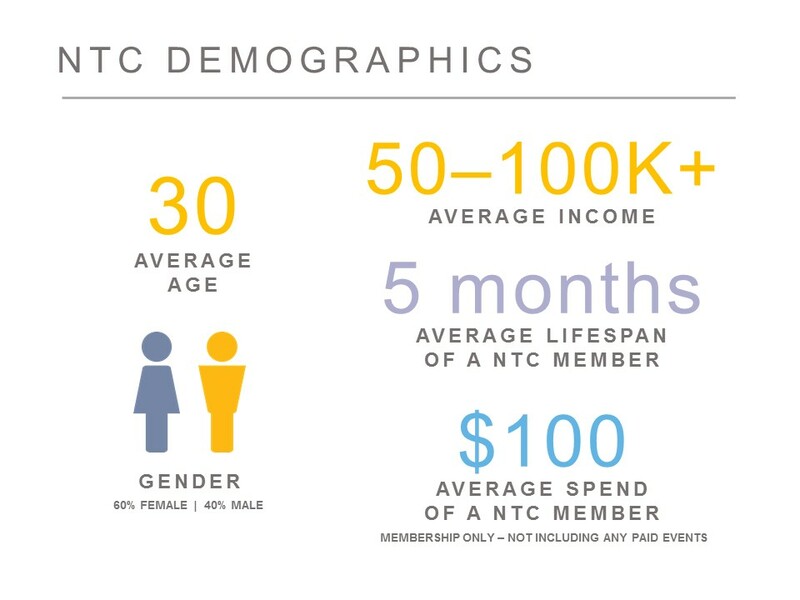 In general, the average NTC member is between 21 to ~40 years old. “We don’t have a hard age cut-off, but most people are under 40, with no kids, and most often single,” Andrew said. Generally, members stay in the club for 5-6 months making, approximately 50 friends. “After that time, some people will stay around longer, and some people quit because we’re all so busy and have so much going on.” The average member spends about $100 on membership before moving on from the club. 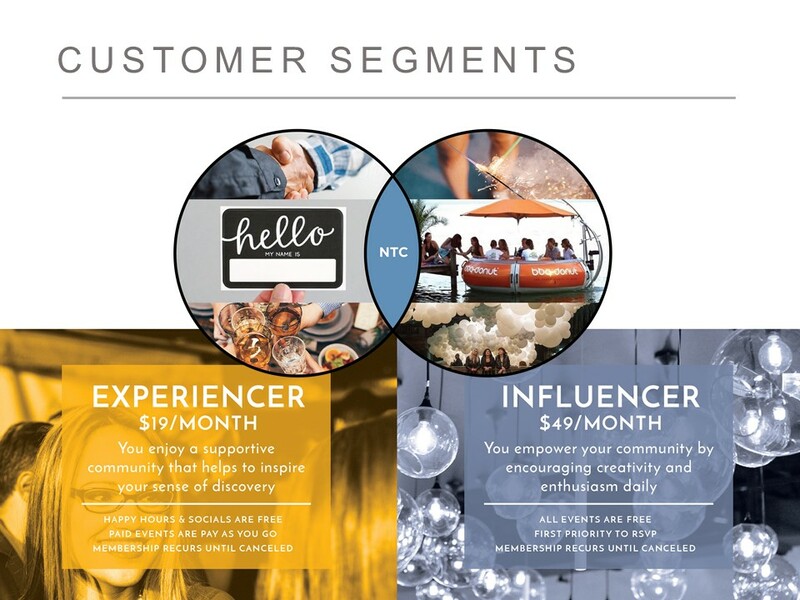 Options for membership include two different monthly packages. “People can sign up to be an ‘Experiencer’ for $19/month and get to come to happy hours and socials. At each happy hour, you get 1 free drink, so if you come out to two happy hours a month, you make back your membership very easily,” Andrew said. 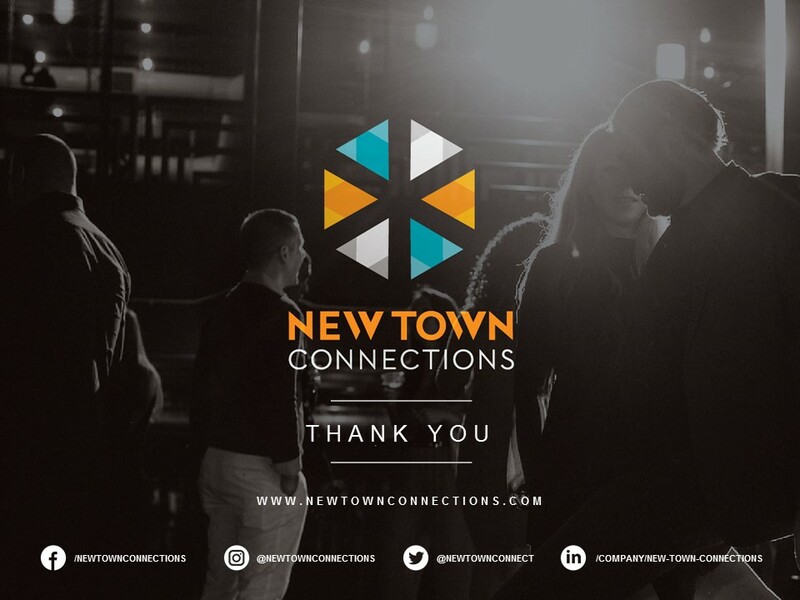 For individuals who want more, New Town Connections offers an Influencer membership. This includes all events – happy hours, socials, as well as premier events. 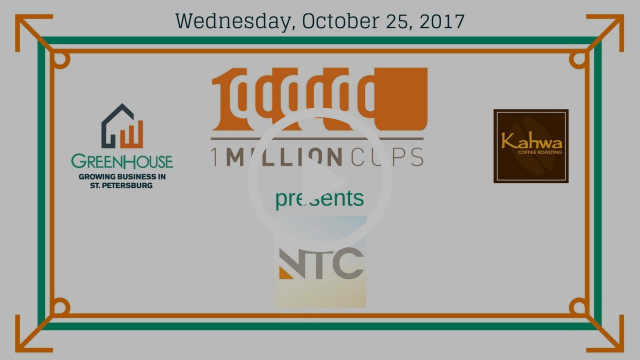 Since Andrew last spoke at 1 Million Cups, NTC has grown considerably. But he doesn’t plan to stop now, with growth tactics to expand the company and scale in the near future. 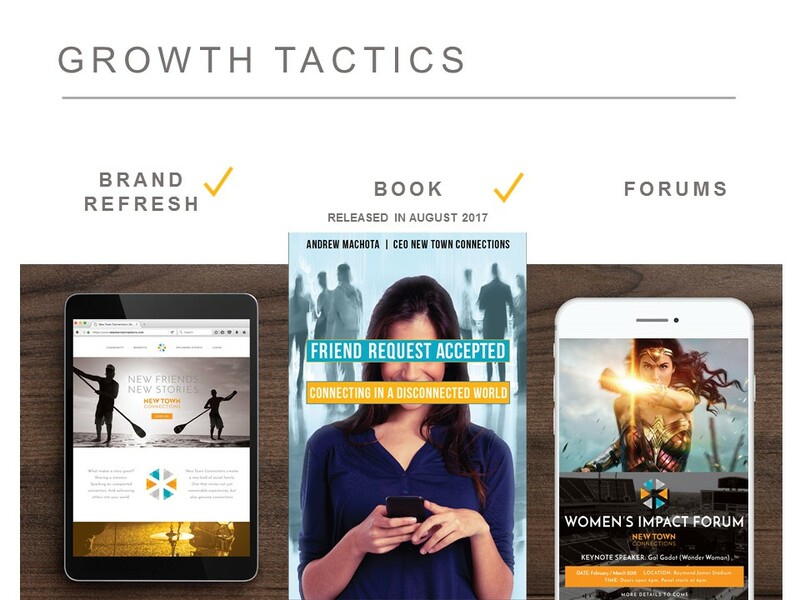 “We just refreshed our brand about 6 months ago. I also published my first book.” Andrew’s book, Friend Request Accepted, sold over 500 copies in the first few months and is currently for sale on Amazon. “After all of this networking and running events, I decided, I needed to write the book on how to network today,” Andrew explained. His vision for the book is to be a tool in his mission to take New Town Connections to other cities worldwide. “The call-to-action [from the book] is: if you like this book, you learned something, and you want to start a chapter in your city, email me,” he said. In addition, Andrew held his first forum at Amelie Arena this past June. The Millenial Impact Forum featured Jeff Vinik from the Tampa Bay Lightning and drew an audience of 1,000 people. Andrew is now planning another forum, the Women’s Impact Forum, with Gal Gadot (Wonder Woman) in Spring 2018. “We’re currently in negotiations with her,” he said. Andrew anticipates that the publicity from these high-profile forums will help grow Tampa Bay and get his name more widely recognized. 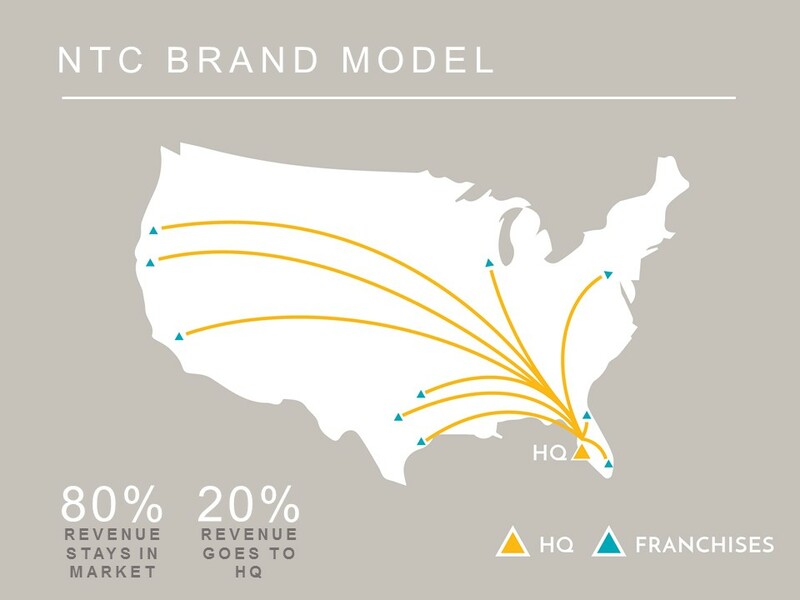 This is key if Andrew is going to spread New Town Connections worldwide. 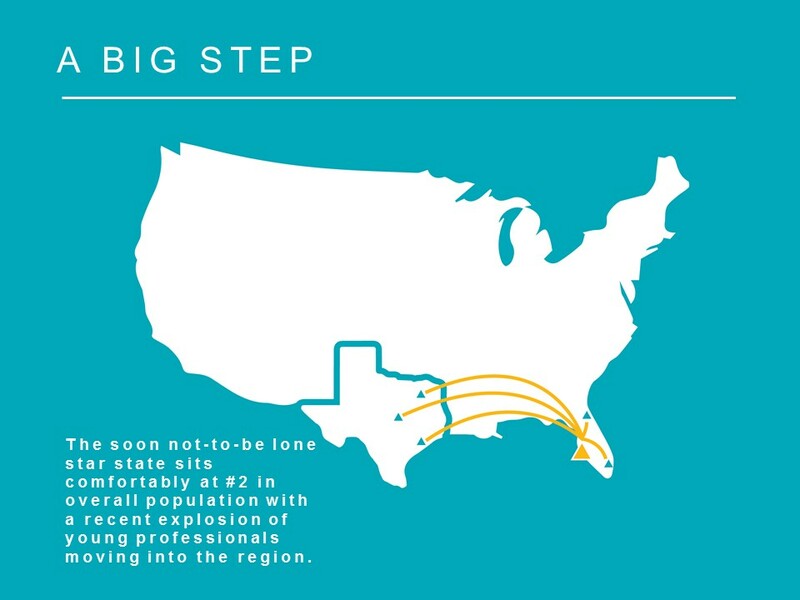 In a first step beyond Tampa Bay, he plans to launch NTC in Dallas, TX in the near future. Through a licensing agreement, Andrew has a connection who will run the Dallas branch. “It’s an 80-point-split,” he said; “she keeps 80%; I keep 20%.” For future locations, Andrew is still trying to decide between a franchise model or licensing agreement. After two years of success, New Town Connections has amassed $125k in revenue. Andrew anticipates that 2018 will bring the company over $300k, with the Dallas location. His two-year goal places New Town Connections at over $750k by the end of 2019. 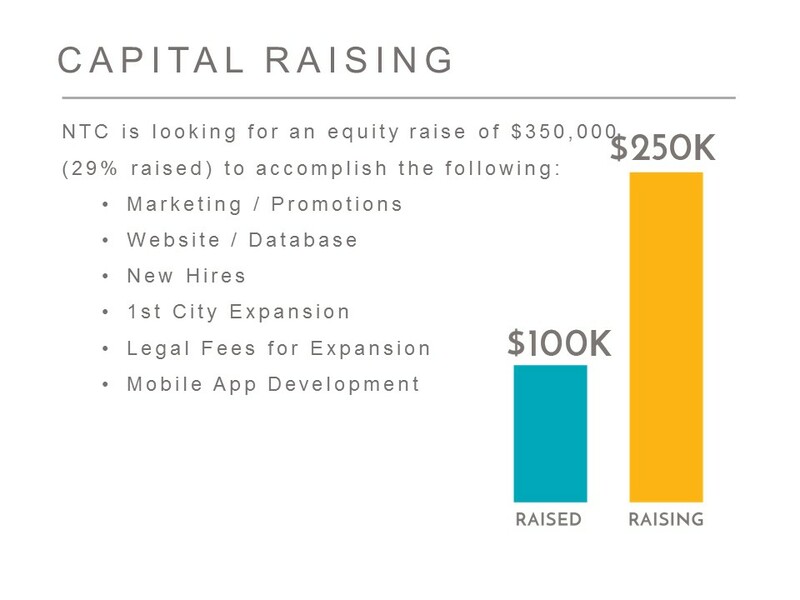 To reach these ends, the company is in the process of raising capital. We can’t wait to see how they fare in the future! Andrew’s advice for others considering making the leap to entrepreneurship? “You’ve got to save your money first. I’m a CPA. I save my money. I took everything I had and put it into this. So when I talk to young people, I always ask them, ‘Why are you here? What is your purpose?’ We can all go to school to do marketing, finance, insurance, whatever, but why are you here? Andrew said that we can help New Town Connections grow by connecting him with people in other cities. “If you know people who would like doing what we’re doing,” please reach out to Andrew. In addition, Andrew is open to hearing ideas for the Women’s Impact Forum in 2018, especially regarding potential speakers. If you would like to connect with Andrew, he can be contacted atandrew@newtownconnections.com.